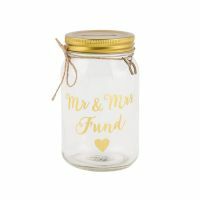 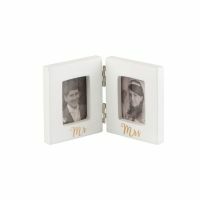 This three-piece decoration is a great wedding/anniversary gift or it can be used as part of your wedding decor. 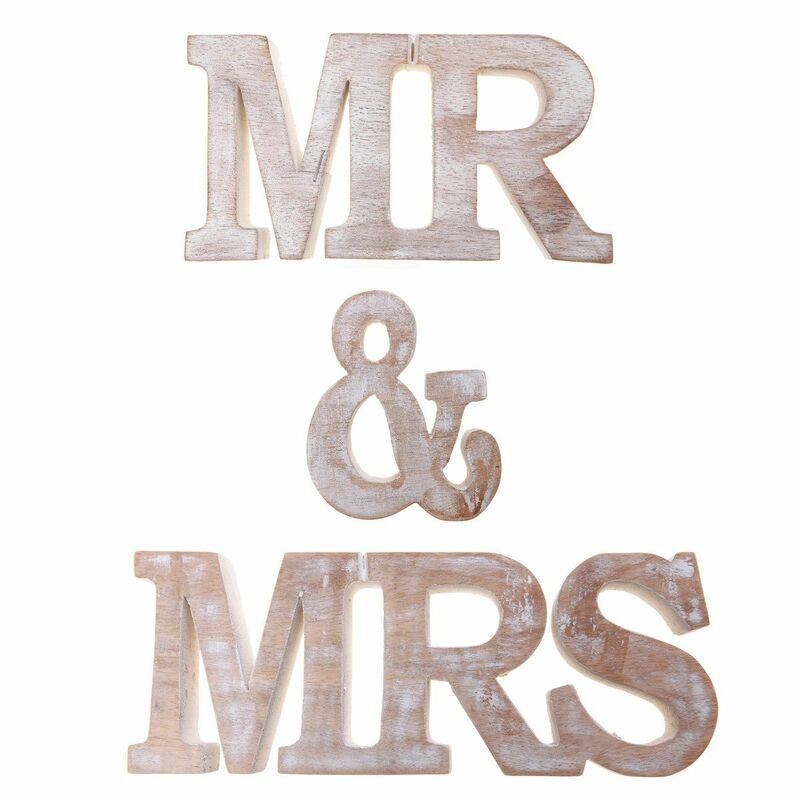 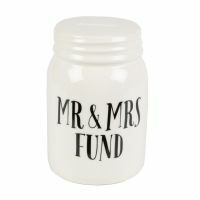 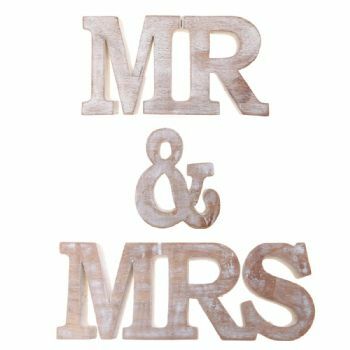 It spells out 'Mr & Mrs' and is made from solid mango wood. 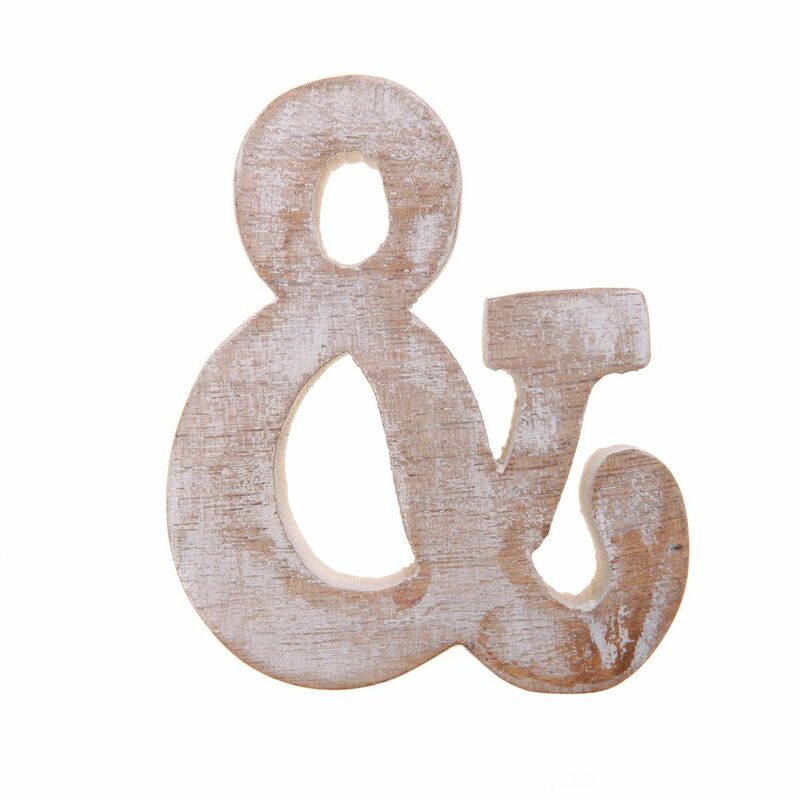 Perfect for displaying proudly anywhere in the home.